Maysprings is a twin towers condominium landmark in Bukit Panjang. 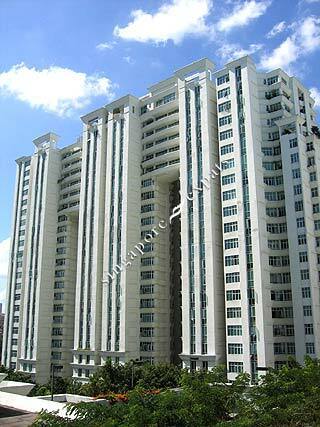 It is situated close to the Choa Chu Kang LRT Station and the Bukit Panjang Shopping Mall. Amenities are aplenty including shopping, food centres, supermarket and a host of HDB shops all within short walking distance. Maysprings is easily accessible using the Pan Island Expressway (PIE) and the Bukit Timah Expressway (BKE). It takes around 20 minutes to drive to the Central Business District. The location is very convenient. Easy transport to many places. Food and amenities are just stone throw away. very convenient location, minutes walk to LRT/bus interchange, Bukit Panjang Plaza.